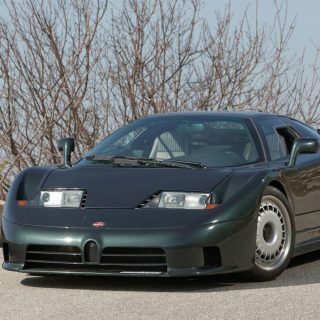 There is one and only supercar in history with its heart broken. 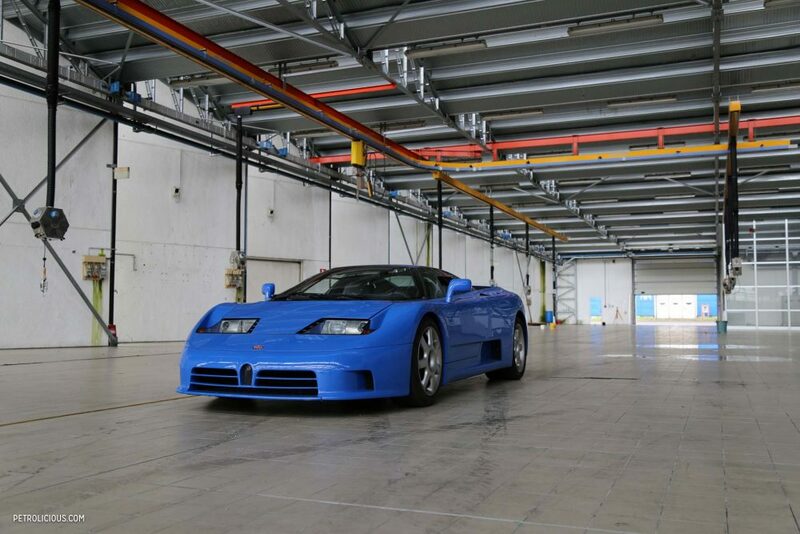 I bring a Bugatti EB110 to its birthplace, twenty years after, back to Campogalliano’s factory, a factory closed and abandoned since 1995. The factory gates are opened by Ezio, the guardian, who lives here and takes care of everything, alone. It rains from the roof, grass is constantly trying to invade its walls, and he is not even paid for keeping it presentable. When an ex-employee continues to take care of his workplace for free twenty years on, with nothing back but personal sense of duty, you can get the measure of what his work used to be. In a word: great. The blue EB110 comes inside with me, to right where it fired into life for the first time. I lift the scissor door, and admire the scene. Some time ago, I went to meet Loris Bicocchi, one of my childhood heroes. 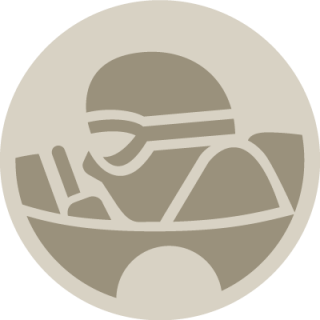 He was a Countach and Diablo test driver for Lamborghini, then brought by Paolo Stanzani to follow him in the Bugatti adventure. 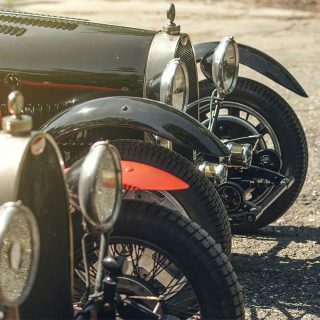 You may also know know him for the Porsche-Dauer 962, Pagani Zonda C12s, Koenigsegg, the Veyron, and the KTM X-Bow, all icons he developed firsthand. I knew that he never gives interviews, but for my Bugatti project, “It’s different…” he said to me on the phone. He welcomed me at his country house, very close to Sant’Agata factory. His dogs were way less formal, and I understand he doesn’t like to be celebrated. After a little diplomatic chat, during which he was studying me, he changed completely, and I understood I was about to see a bit of his motoring heart. 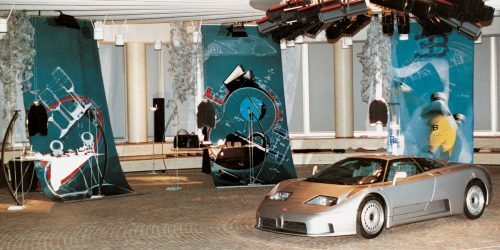 “The day I sat down in the first prototype and I drove it from Campogalliano to Carpi, I realized I did the right choice. I can say it after forty years doing this job—and I am in the supercar world—that was the best experience I ever lived,” he said to me. 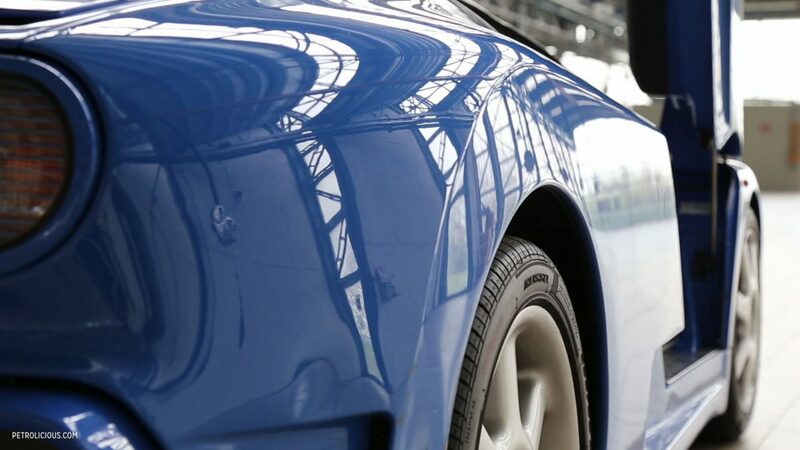 It was a declaration of pure love to his work as a test driver, and to the car that taught him the most. The shining light in his eyes while talking to me about the Bugatti years made my year. My most important I saved for last: “If the world was ending, what car would you choose for your very last ride”? Can you imagine my face in that room, listening to Bicocchi? 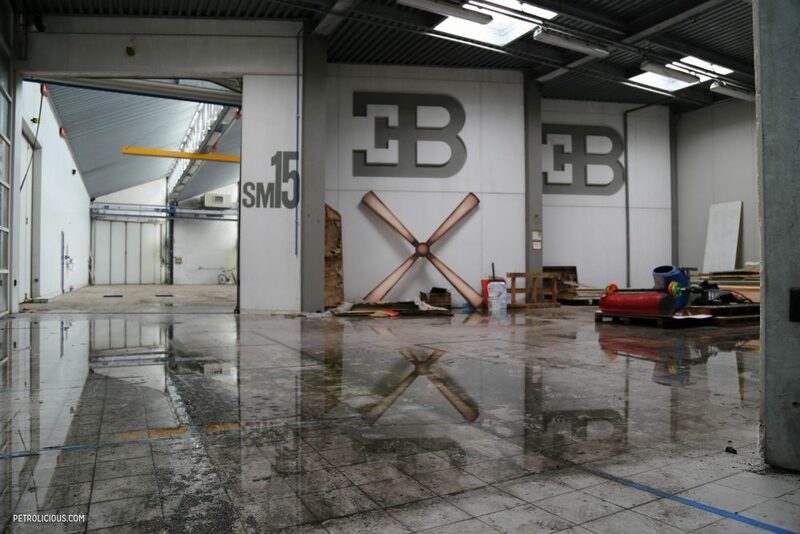 It’s the same powerful and melancholic feeling I experienced inside the abandoned factory, alone with the EB110. No other car can tell such a story, and what a story it is. 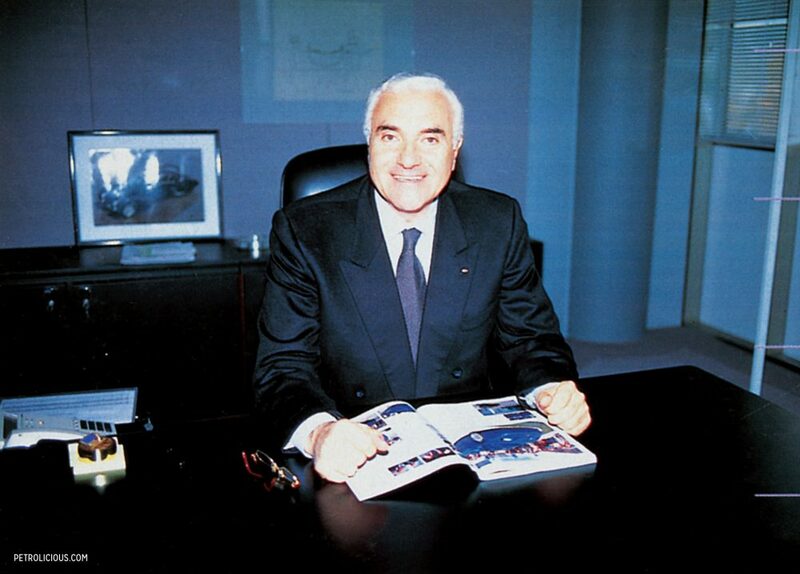 Ferruccio Lamborghini asked his right hand Paolo Stanzani to come back building cars, after more than ten years of retirement. 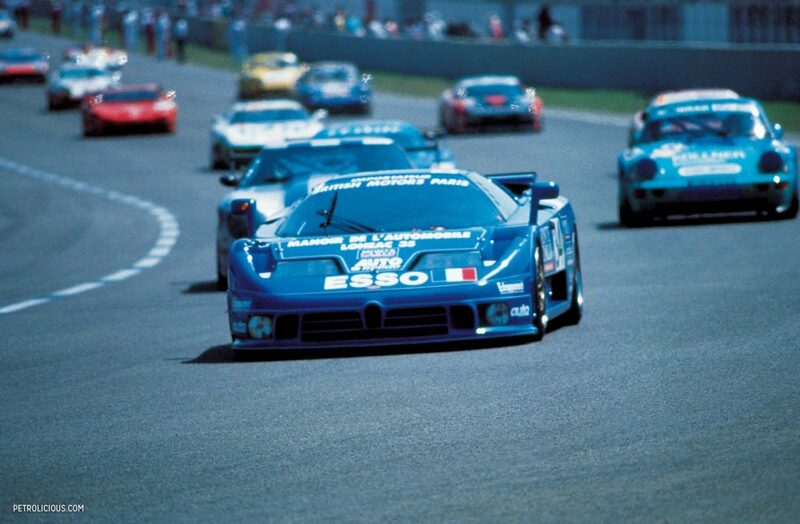 Stanzani started to work with Oliviero Pedrazzi on a totally different and brand-new V12 engine, with 60 valves and four turbochargers, four wheel drive and between 560-600+ horsepower. 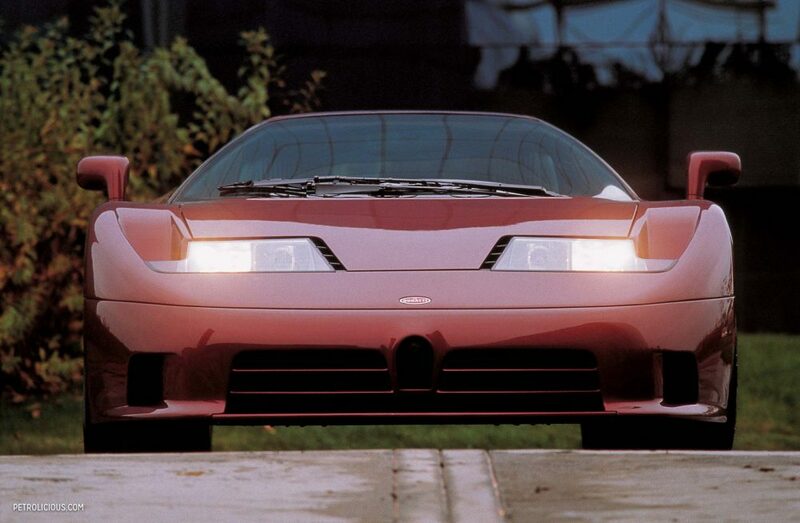 In every sense, this was a hypercar from the early ’90s, only the word “hypercar” hadn’t been invented yet. As Stanzani said to me in one of our meetings: “We did it when Ferrari was still trying, maybe for the third time, to produce a four-wheel-drive car”. 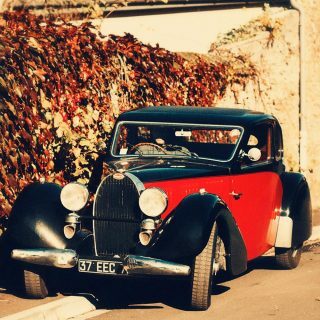 At the same time, they met a very ambitious man, Romano Artioli, who had funds to start this new production, but his dream was to bring back the name Bugatti from dust. Lamborghini left on that idea. 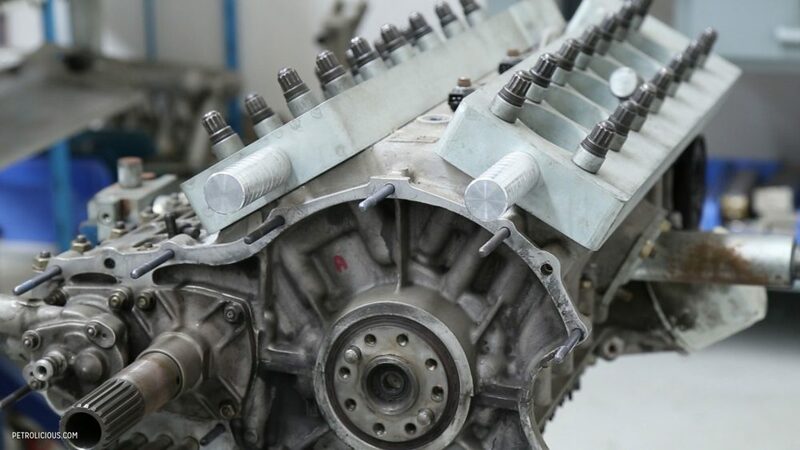 Stanzani continued on the engine, but his all life was dedicated to Lamborghini cars and, with Marcello Gandini, one of the best designers ever, the group built a car that president Artioli considered, “too much Lamborghini, not a Bugatti”. 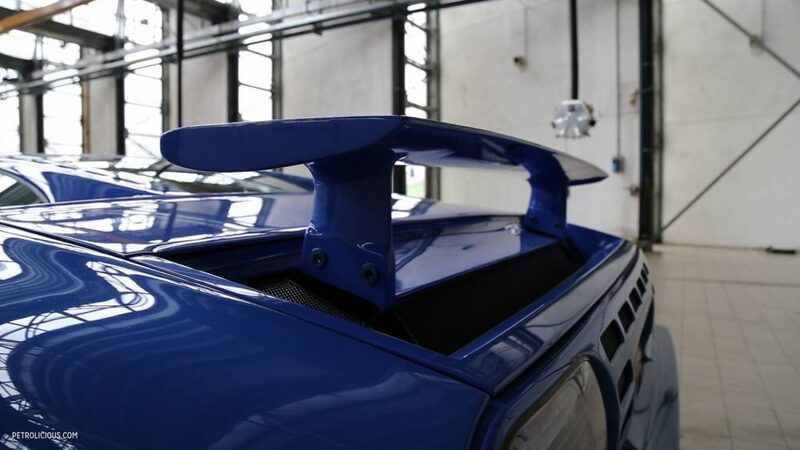 After the first three prototypes, the two Lamborghini men went away, and the design changed, like the chassis. Artioli wasn’t satisfied by its honeycomb aluminium monocoque frame and decided to use carbon fiber for the first time, a very expensive and risky move in that era. I talked with Artioli, too, reopening old wounds. 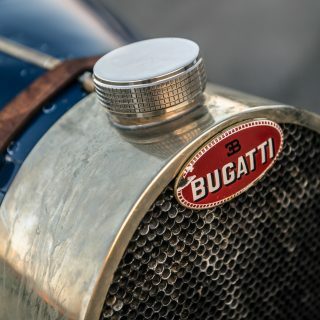 “When we decided to start the Bugatti rebirth, we posed a problem: we had to imagine how a Bugatti car could have been if its evolution continued. 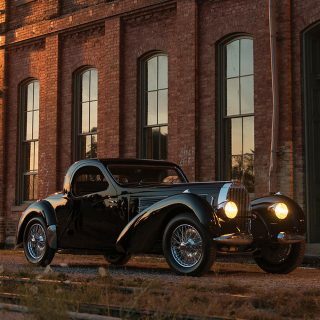 In fact, Bugattis have always been innovative in its field, so we too tried to make this car more advanced than the others, and we totally did,” he said, with not an ounce of doubt. 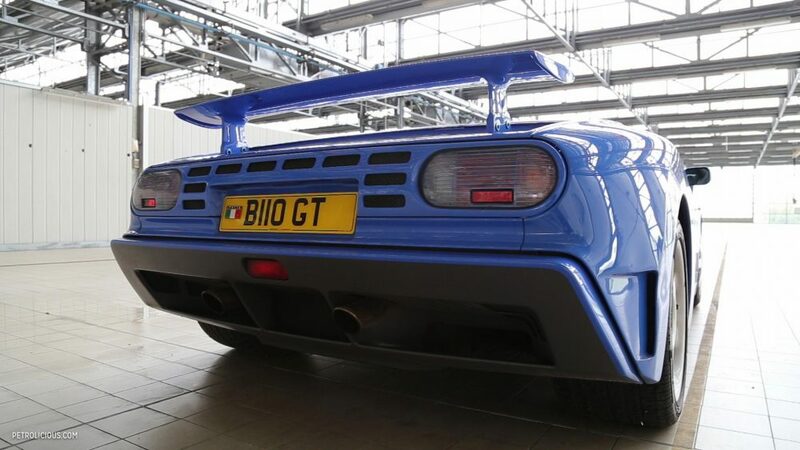 So what went wrong with that incredible supercar? “Our mistake has been thinking, foolishly, that we would have been a stimulus for the others to get better, to improve national products’ quality, and grow together. 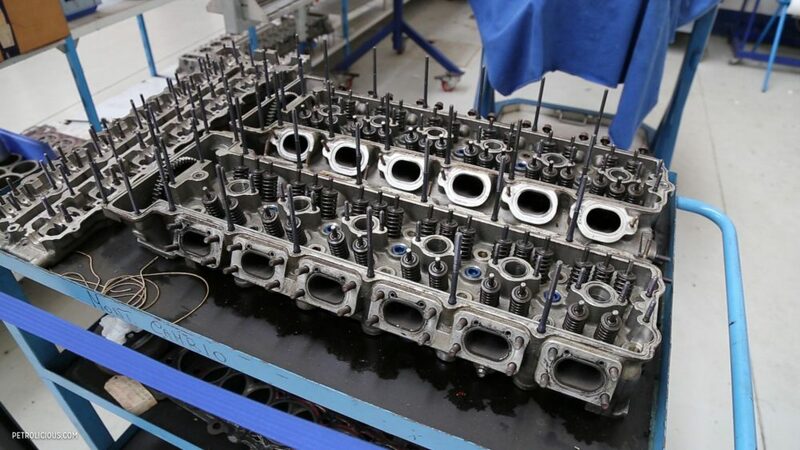 [Consider this] automotive pole of great performance and quality to impose on European markets and also [to suppliers’] factories. It hasn’t been possible,” he said to me. He continued, after a time spent clearing a lump in his throat: “Never mind, someone else is doing it”. Walking alone around the old factory and filming footage for my video you can see here below, I keep an eye on the car, the other on the countless, soaked in sorrow, objects left everywhere. 1995 calendars, Formula 1 magazines with a young Michael Schumacher—who actually owned a yellow EB110 SuperSport—and a lot of forgotten notebooks and workshop manuals. I sit on the ground in the middle of the former showroom, only a few meters away from a highway where trucks and commuters are running through their daily routine, but I can’t hear anything. The showroom is completely soundproofed, but if you stare in its centre and talk, its acoustics are like having a megaphone on your mouth. 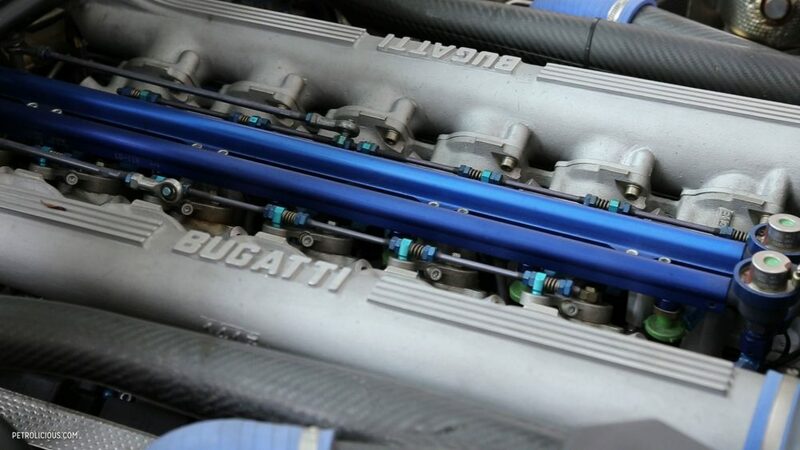 It’s a reminder that not only the car, but all the rest of the Italian Bugatti project was amazing. “The factory was beautiful, the workers couldn’t leave it,” Artioli said. “We had to pull them out, even on Sunday.” Bicocchi talks about the work ethic of that time: “We used to run, trying to lighten the task of our colleagues, to spare them fatigue. For us, overtime was ordinary. Working hard on Saturday and Sunday, [even through] August was beautiful, unique”. There’s far too much for a single article, you have to go there and see it for yourself. If you’re lucky, Ezio will open you the gates and tell you the whole history. 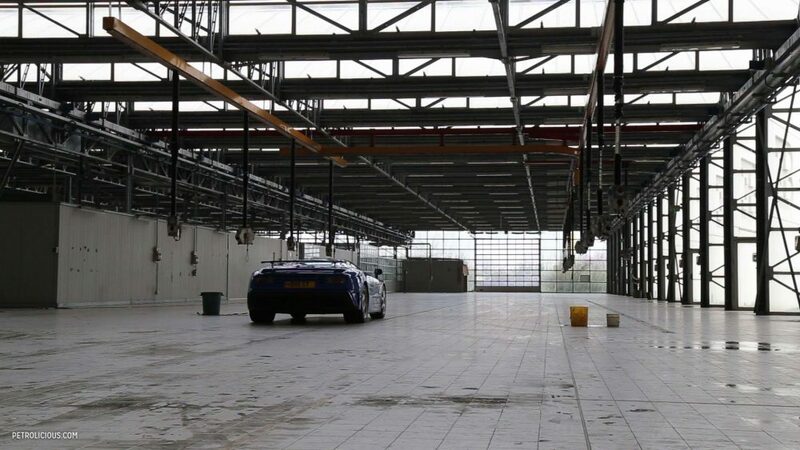 For what it’s worth, I’ll never lose this feeling of sadness, and every time I’ll see this beautiful factory, with that huge “Bugatti” faded emblem on the wall, I’ll think back to Bicocchi’s eyes when he remembered his first drive in the first EB110 prototype. That’s real love, folks. Anyway, it’s time to start the EB110’s engine again, and time for me to steer my broken-hearted companion from her once-great birthplace. Historic photos provided by the Artioli family. 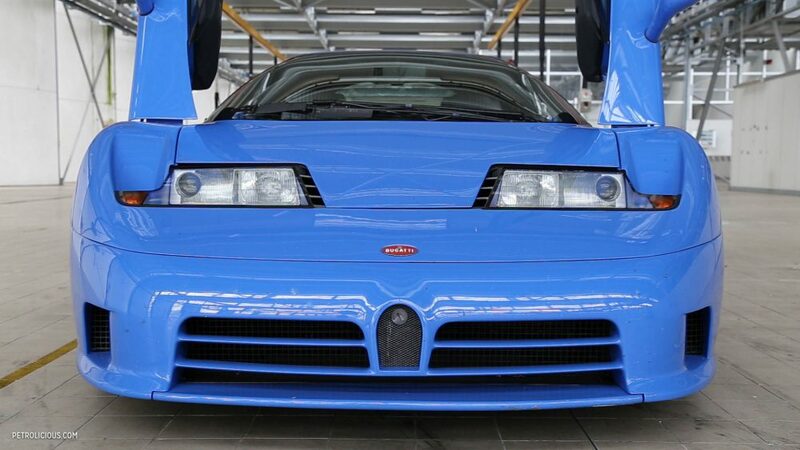 Market Finds Did This One-Off Bugatti EB110 SS Race Car Ever Reach Its Potential? I had a scale model of this car when a small child, and really loved it. Exactly in than light blue colour. Absolutly beautiful. Where is the video mentioned in the article? I sure would love to see that to get a sense of the experience being in that abandoned factory. It happenned to a Portuguese owner – the guy received the car, but didn´t try it out as he was away on a businees trip. You just keep right on believing in the myth . Someday perhaps you’ll have a first hand experience with one crushing your VW Veyron myth under the hard weight of fact . But in the mean time y’all just keep on believing VW’s Hype and Hyperbole ..cause of course as this week has shown so well … VW never lies …….. I totally agree. Even after a full decade, the Veyron is [i]super[/i] impressive. Developed as absolutely the best a car could be.